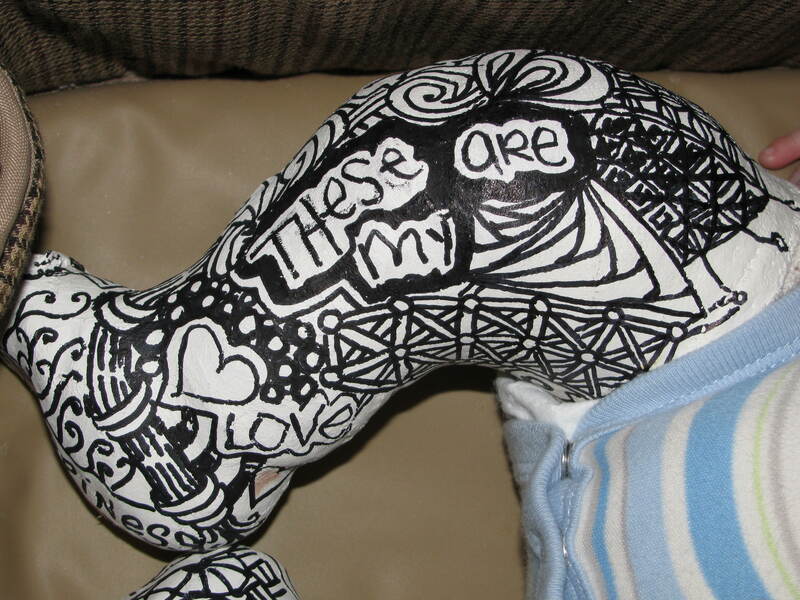 To give Ozzie extra healing powers i covered his last set of casts with pretty Zentangles… i think they helped. I think he pulls them off quite well. 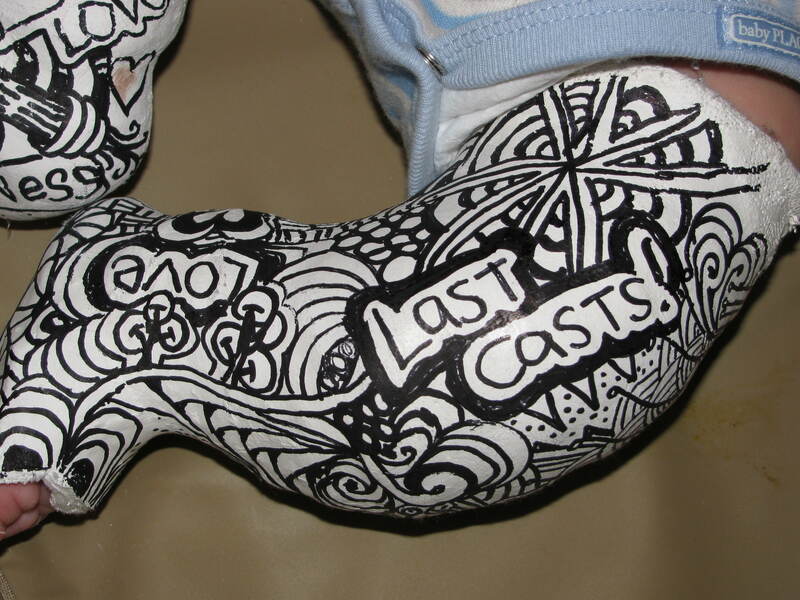 Fancy casts give extra healing magical powers! !